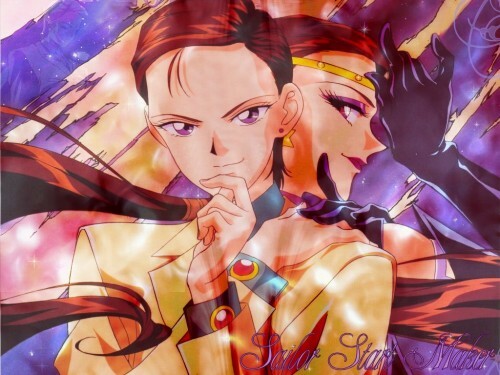 Well this time is Sailor Star Maker/Taiki..eheheh..my favourite from the 3 Lights. Im obsessed with Sailor Moon O_o..i grow up seing it and well i just cant forget it...Is my favourite anime from all th others around there. Very Cool >^.^< I love the effect!